Monaco defender Terence Kongolo has completed a loan move to Huddersfield. The 23-year-old Dutchman, who joined the Ligue 1 side from Feyenoord last summer, will spend the rest of the season at the John Smith's Stadium. 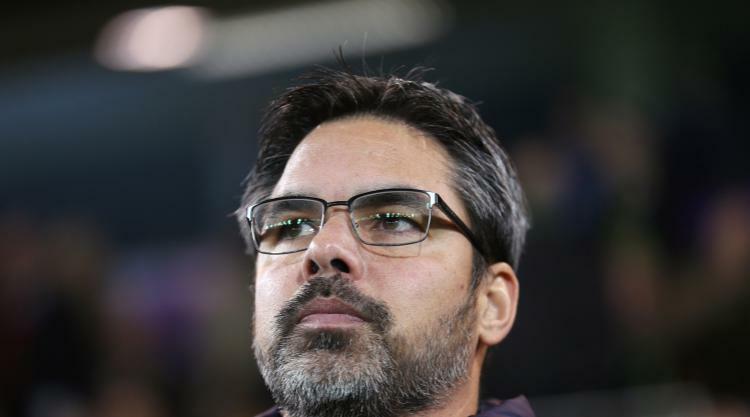 Head coach David Wagner told the club's website, www.htafc.com: "Terence is a top player who we've followed from his time at Feyenoord. His big summer move to Monaco put him out of our reach at the time, but we're delighted we can bring him in on loan now."